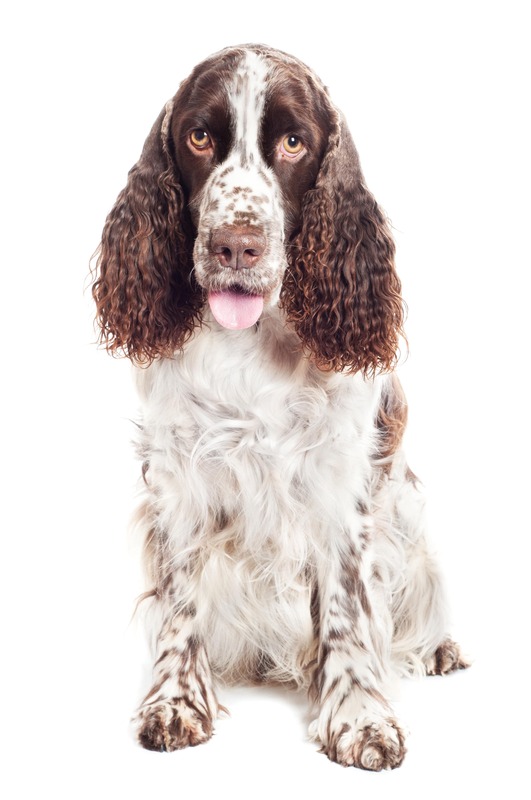 In assisting hunters, it is desirable that Spaniels work within gun range, are steady to shot, are able to mark the fall and retrieve shot game to hand with a soft mouth. A good nose is highly valued, as it is in most gun dog breeds. 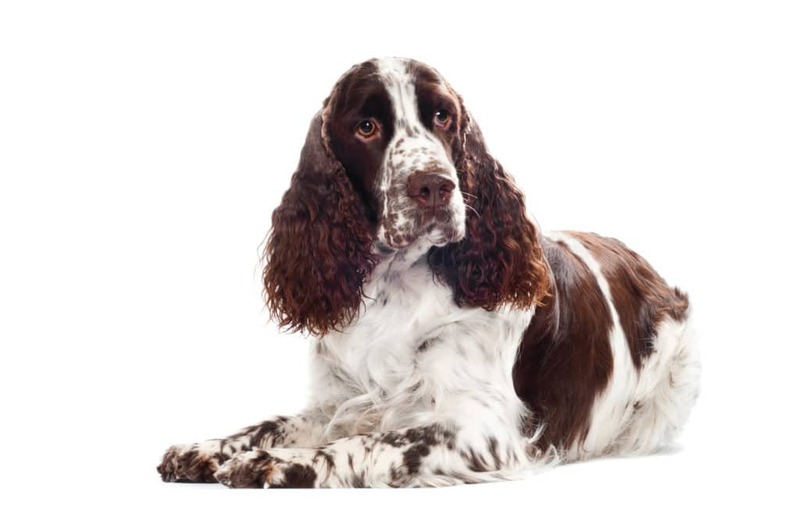 The origin of the word spaniel is described by the Oxford English Dictionary as coming from the Old French word espaigneul which meant “Spanish (dog)”; this in turn originated from the Latin Hispaniolus which simply means “Spanish”. In the added appendices added to the 1909 re-print of Caius’ work, the editors suggested that the type of dogs may have been brought into the British Isles as early as 900 BC by a branch of the Celts moving from Spain into Cornwall and on into Wales, England and Ireland. Another theory of the origin of the spaniel is that the ancient Romans imported the Spaniel into Britannia, by way of the trade routes to the Far East. Colonel David Hancock adds a belief that the sporting type of spaniel originated in China from the short-faced ancestors of dogs such as the Pekinese, Pug and Shih Tzu.